Lately, I've been revising one of my close-but-no-cigar projects, one of two manuscripts that made me a finalist in the Pacific Northwest Writers Association Literary Contest, earned me compliments and page requests, and seemed bound to be a book (pun intended). An agent I met at a manuscript consultation told me he felt this project should really be middle-grade and not YA. I wasn't sure at first. I let his words simmer, played with the manuscript both ways, and kept moving it in and out of the drawer, working on it around other manuscripts. I realized the agent was right, it would be better as a middle-grade novel. I believe in this project, and it still excites me. Now, of course, I have a massive revision on my hands. In some ways, though, it's more like a first draft rather than a revision. This brings me to today's topic: learning from other writers. This is what we do, right? As we work to improve our own novels, reading published books can be lessons in craft. For example, reading books by some authors inspires me to work harder on my descriptions or setting, and reading the work of others helps juice up my voice. These days I've been thinking quite a bit about pacing in my writing, so that seems to be what I've been appreciating in my reading as well. I'm currently flying through CRESS by Marissa Meyer. 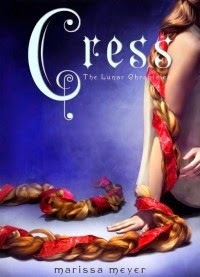 CRESS is the third book in the Lunar Chronicles series, and it is such a fun series! 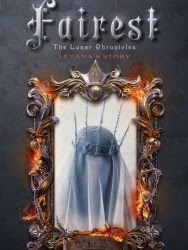 The fourth book, FAIREST: LEVANA'S STORY, comes out January 27, 2015. I can't wait! Here is the summary of CINDER, the first book in the series. The link will also give you a peek at the opening. Warning: the series is completely addictive. What makes this extra cool is the author's super nice. In 2012, Marissa Meyer kindly granted me an interview for an article I was writing for a local library. There's no direct link to the article; otherwise, I'd share it here. I love so much about this series. One thing that impresses me a ton is the pacing in each book. The author's world building is fabulous, but none of the details weigh down the story. Marissa Meyer has mastered pacing. 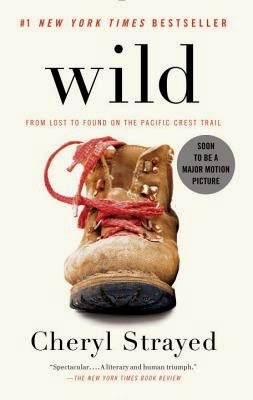 Another book I'd like to mention is WILD: FROM LOST TO FOUND ON THE PACIFIC CREST TRAIL. It's a memoir by Cheryl Strayed. Most of what I read and blog about is YA or MG. While this is neither, I recommend it. Here is the summary. I first heard about WILD when Reese Witherspoon was filming the movie down in Oregon, and, as a Reese Witherspoon fan, I planned to see it. (Confession: every time I watch SWEET HOME ALABAMA, I want to get my hair cut like her character's--and I have at least twice.) I didn't plan to read the book until I heard people talking about it, saying it was excellent. The power of word of mouth! Suddenly, I needed to read it right before the movie came out on December 3. But then I never saw the movie. Go figure. If you've seen it and you think I should, let me know in the comments! Also, with all this talk of pacing, I should probably note that cutting this paragraph would help the pacing of this post. Hee! Back to my thoughts on the book! Strayed's descriptions are beautiful, and the setting is alive and vivid. Her raw emotions make her story feel honest, and one can't help rooting for and worrying about her. Since her journey is physically and emotionally an epic one, it's the perfect set up for a good story. It's a unique and compelling read. WILD is an interesting, heart-touching story that's well-told. Something I admire as a writer: Though her trek is long and arduous, the story doesn't drag. The book's a page-turner. When Strayed flashes from the trail to memories, it adds depth to the story and also gives the reader a change of setting. It allows the reader to read dialogue rather than forcing him or her to stay in the protagonist's head for too long, which--in my opinion--improves the pacing. Have you read any of the Lunar Chronicles or WILD? 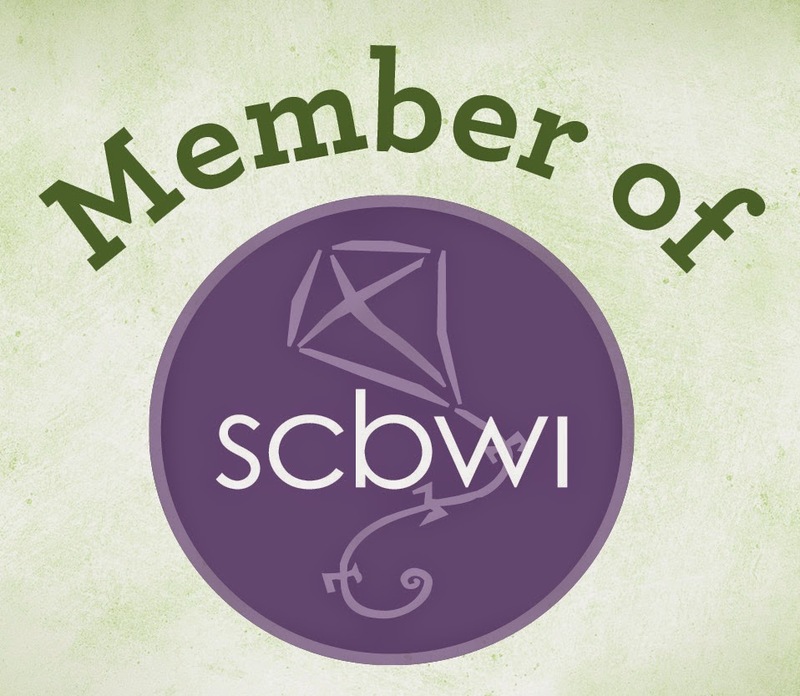 Which authors have been wowing you the most lately? Has any actor or actress ever inspired you to change your hair? Also, should I see WILD?